Hatch Outdoors has developed a new line of professional grade tippet material and leaders designed specifically for saltwater fly fishing. Hatch has stormed on to the fly fishing scene over the last ten years with their premium fly reels for both fresh and saltwater fly fishing. Their line of fly fishing pliers is one of the best in the business. Recently Hatch added fly lines to their list of products so it was a natural progression to tippet, leaders and backing. The Hatch leader and tippet material is high-grade, premium stuff made for serious saltwater anglers. It is not cheap but the price point is easily worth the investment on a fly fishing trip of a lifetime. Tippet and leaders are often the weakest link in a fly fishing system when anglers are targeting coveted fly fishing species such as big bonefish, roosterfish, tarpon, permit and billfish. These fish are incredibly strong, fast and will quickly take advantage of tippet and leaders that aren’t up for the task. These leaders come in a standard 9 foot length for all-around saltwater fly fishing use. Each leader is engineered from the highest grade of fluorocarbon available for low-visibility, high-strength performance. The leaders are extremely abrasion-resistant for fishing in rocks and coral and holding up to long fights, sharp gill plates and bony mouths. 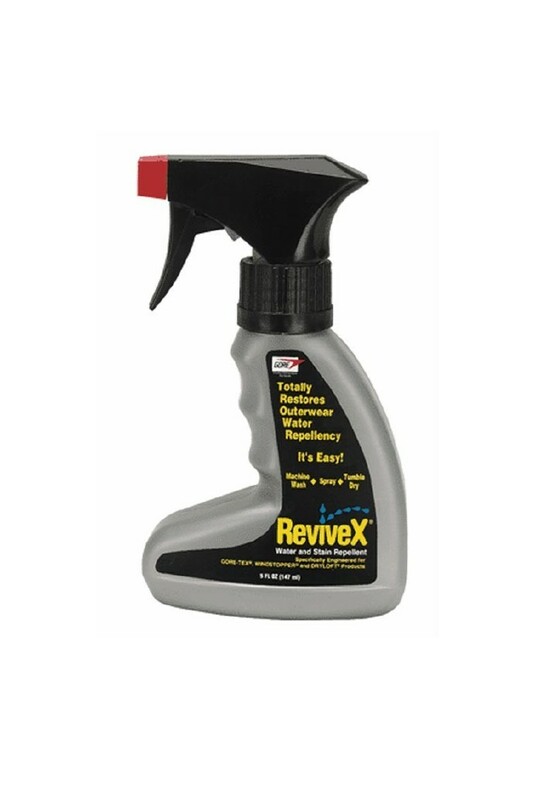 Consistent tapered diameters make casting, turning over flies and precise presentations easier. A hand-knotted loop makes rigging faster. 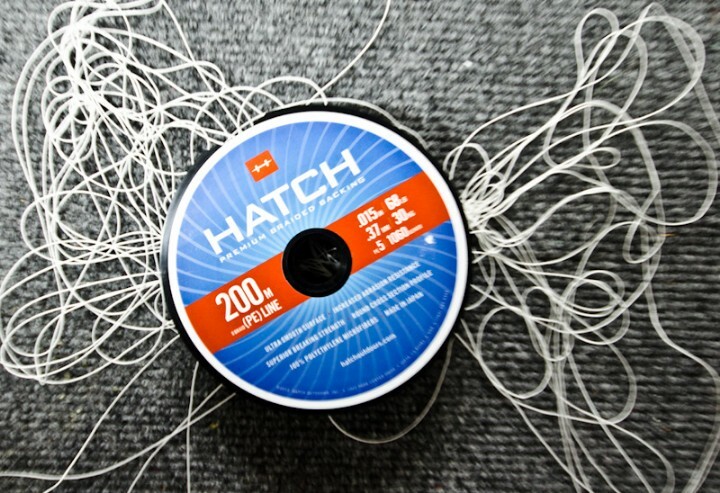 The Hatch Professional Series Tapered leaders are available in 8-20 lb breaking strength. Made from the same premium fluorocarbon as their leaders, Hatch’s Professional Series Saltwater Tippet is a must-have for extending the life of your leaders or adding length to your leader while casting to bonefish tailing in inches of water, for example. 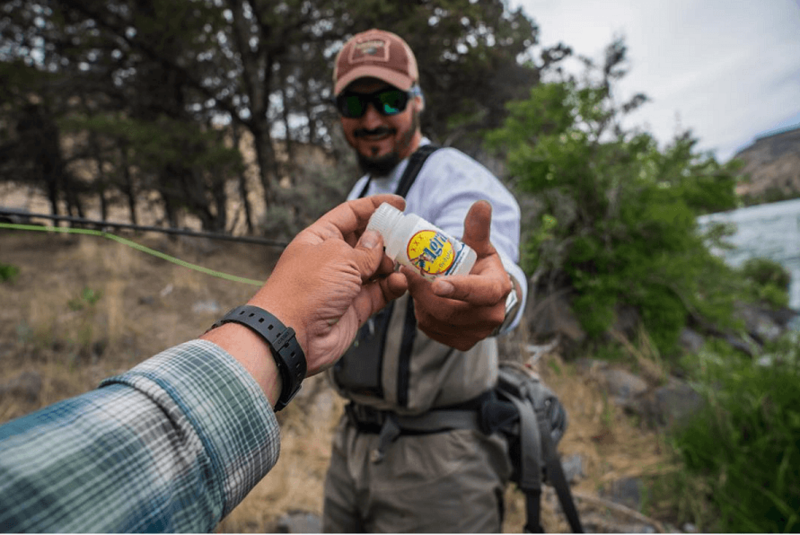 Durability, strength and low memory make for a dependable connection to fish and flies. Knot strength is impressive. These 25 meter spools are available in 8-25 lb test. 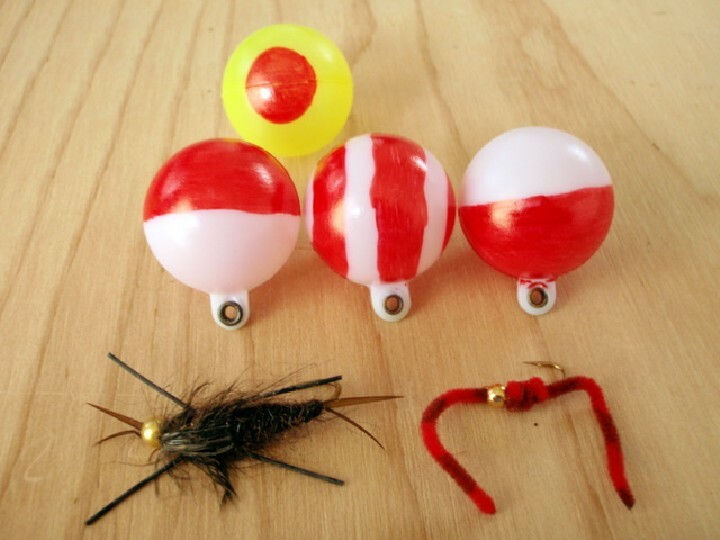 For anglers targeting big, fast, fish with abrasive mouths like tarpon and snook , sharp teeth like giant trevally or endless strength like tuna, Hatch’s Shock Tippet will hold up to punishing fights with heavy, tough opponents. Abrasion resistance is ramped up with this shock tippet and the soft texture creates superior knot strength and fly action. The 25m spools of fluorocarbon shock tippet are available in 40-80 lb diameters. Some serious anglers prefer to build their fly fishing leaders to precise specifications themselves. With Hatch’s Saltwater Leader material working in conjuction with their tippet material, you can customize the strength and length of you saltwater leaders. This leader material is ideal for quickly creating a short leader for fishing with sinking lines while striper fishing or for building a long fifteen foot leader for ultra-spooky permit. With the same fluorocarbon construction as Hatch’s other offerings, strength, durability and high-knot strength are ensured. The 50 meter spools come in 30-80 lb test. Check out the full line of Hatch products at Vail Valley Anglers.